Your home is likely to be your most valuable asset, so, when it comes to extending or renovating, mistakes can be expensive. That makes it essential to have the right people on board. Our guide to finding the perfect project team reveals who to call on and how to find them. Generally, if you need planning permission for your project, you’re likely to need an architect. They don’t come cheap, but a good architect has the skill and experience to take an average project and transform it into something truly spectacular, boosting the value of your property as well as making sure it meets all the necessary regulations. 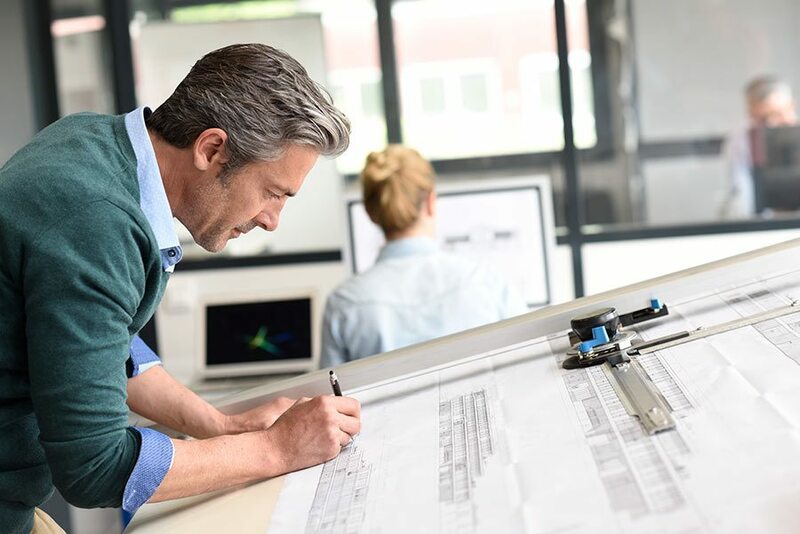 Whether you’re starting from scratch or adapting an existing property, an architect has the depth of knowledge to guide you through the design and build process, including any planning and building regulations approvals needed before the project can go ahead. 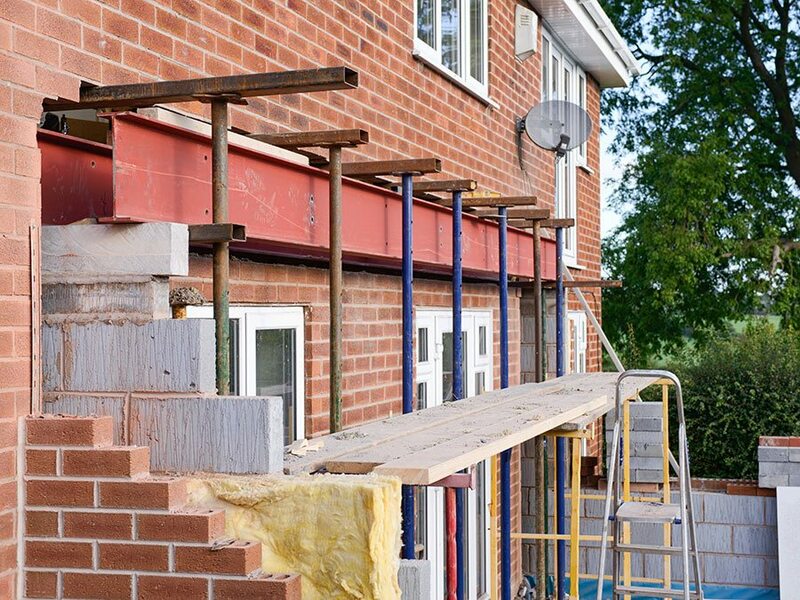 An architect will also draw up technical specifications for builders and make regular site visits throughout the build to check works are being carried out to the correct standard. Plus, if a dispute arises between you and one of your contractors, your architect can help resolve it. How much or how little you commission an architect to do is up to you. For example, you could employ an architect to do the design stages and then hire someone else to manage the rest of the project. Just make sure you’re clear from the start about what you want and what your budget is. Before contacting an architect, you’ll need to make a few decisions about your proposed project – for example, what do you want to achieve? How do you want to use the new space? Take time at this stage to set an overall budget too. Being able to talk about costs upfront means you your architect can paint a realistic picture of what can be achieved. For advice on working with an architect and what to expect from the process, read the Royal Institute of British Architects’ handy guide, here. When it comes to finding the right architect, look for a practice that has experience with your type of build and that can work to your budget. Ask family and friends for recommendations and search more than 3,000 UK RIBA chartered practices by name, location and area of expertise at architecture.com. If your budget is tight, focus on reasonably priced local practices or single practitioners: large practices can be expensive. Then, before you make any final decisions, follow up references and check out projects that architects on your shortlist have worked on. Many architects offer a free first meeting: use these to ask plenty of questions, then compare responses to get a good understanding of what different architects would be like to work with. As a general rule, anything that changes the structure of your property will need building control approval. To get this, you’ll need specifications and calculations from a structural engineer. This includes removing or modifying internal walls, underpinning floors, basement conversions or loft conversions. If you’re using an architect, he or she should be able to advise you on whether you need a structural engineer. Alternatively, ask your builder. Ideally, your structural engineer will be a member of the Institution of Structural Engineers (IStructE) or the Institution of Civil Engineers (ICE) and will have experience of residential work. Find a structural engineer using the IStructE database or ask your architect for suggestions. 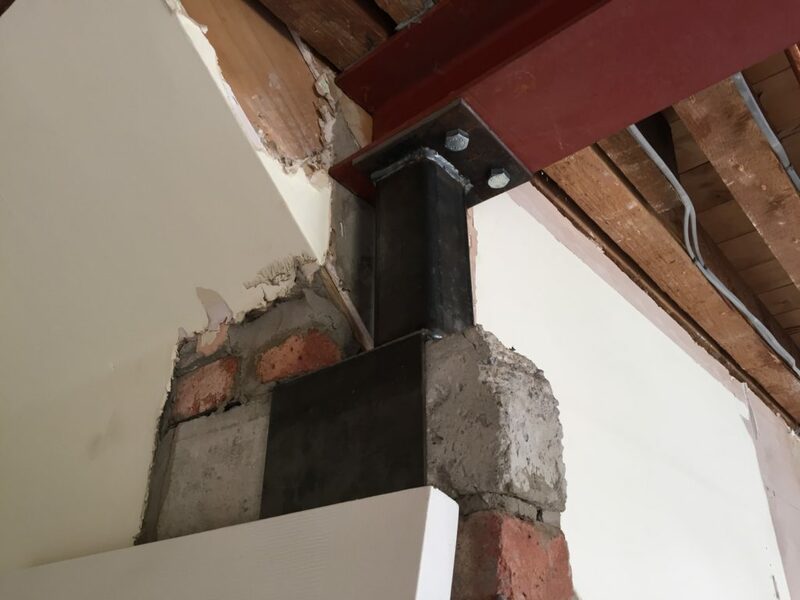 In this project by Your Space Living, a structural engineer needed to inspect the wall before a steel joist was fitted to support the upper floor. 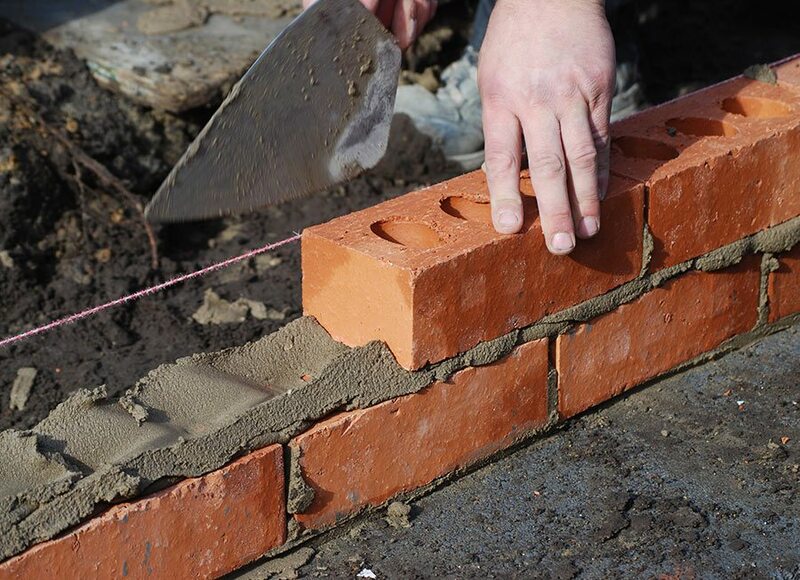 Find a good builder through word of mouth or online at the Federation of Master Builders, TrustMark or Checkatrade. Get at least three quotes and don’t always go with the cheapest: make your final decision based on the quality of builders’ work and how easy they are to communicate with. Once you have found a builder you like, your next step is to check that they’re qualified, have relevant experience and have the correct insurance. Ask for three to four names and address of local customers you can contact as references or to see builders’ work. Who should manage my project? You can save costs by managing the project yourself, but be aware that this isn’t a job for a novice: you’ll need to co-ordinate the site, including materials and contractors, daily. This may sound straightforward, but costs can spiral if the right materials and people aren’t on site when they’re needed, so it can pay to have someone to co-ordinate the project for you. 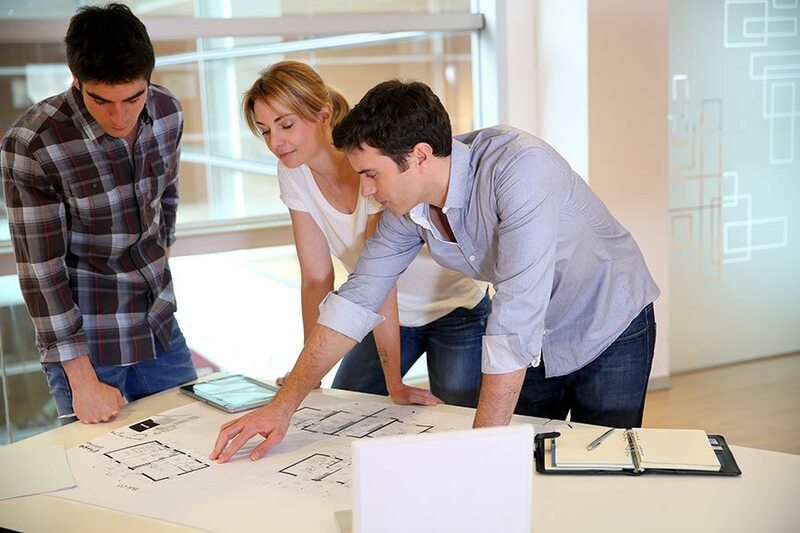 For complex designs or builds, an architect can guide you through the whole process from concept to completion. They will come up with an initial design, help with the approvals needed, source reliable tradespeople and oversee the building work. A builder is another obvious choice given that you’ll most likely need one for your renovation. The best in the business are not only knowledgeable and skilled in building but also organised and project focused. They’ll be able to provide insights into saving money and achieving better results in layout. Discover more benefits of using a builder to manage your project here. 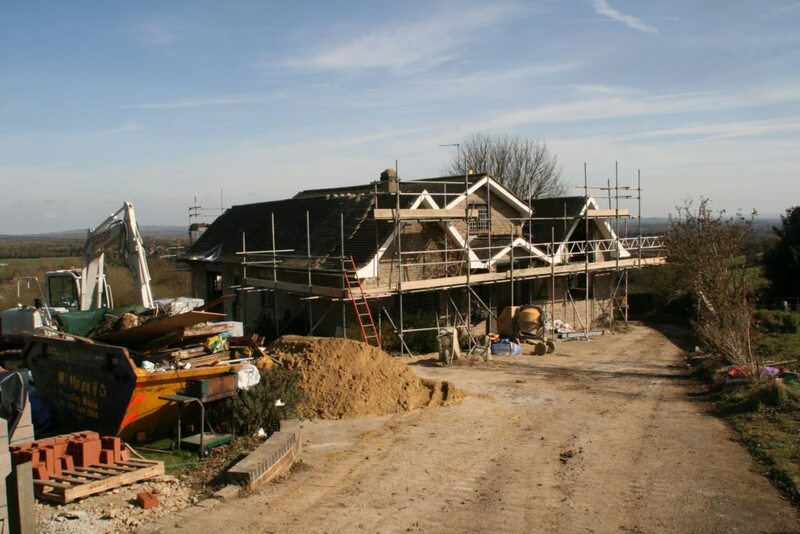 An independent project management company can also guide you through the building process, provide advice and support, and ensure that your project is delivered to the best quality, on time and to budget. Find out how an independent project management company can add value to your project. What about a design and build company? Planning a renovation or extension can mean sourcing and liaising with different professionals. A convenient solution is to use a design and build company – essentially a one-stop-shop – to handle every aspect of the project, from planning, drawing up the designs and costing, to sourcing the building materials and supplies. It will also take care of all building and joinery works and manage the project. Need interior design advice? Some design and build companies will handle this as well. Always ask upfront if this is a service the company offers: if it doesn’t, it will likely be able to make recommendations. The benefit of using a design and build company is that one organisation is accountable for everything, so if something goes wrong or challenges arise, it’s clear whose responsibility it is. Plus, there’ll be one main point of contact so communication should be simple. If you’re sold on the idea of a design and build company, check that companies you’re keen on are well established in the field and familiar with projects like yours. Always follow up on references too, and if you can, go and see a couple of their previous projects and speak to clients about their experiences.